A very happy day for my family. divine deposit of a princess in my family life. Hopefully with the deposit, we can always guide, care, educate religion and nation in the next life. Hi, friend, steemit this time, I will share happiness with the presence of a princess in our group with all of you. Amen on the 5th of August, our family did an old-fashioned habit that is often done by our grandmother, peucicap or peutren anek. Aceh is indeed truly rich from all sides, why can't Aceh maintain its wealth from the past until now. 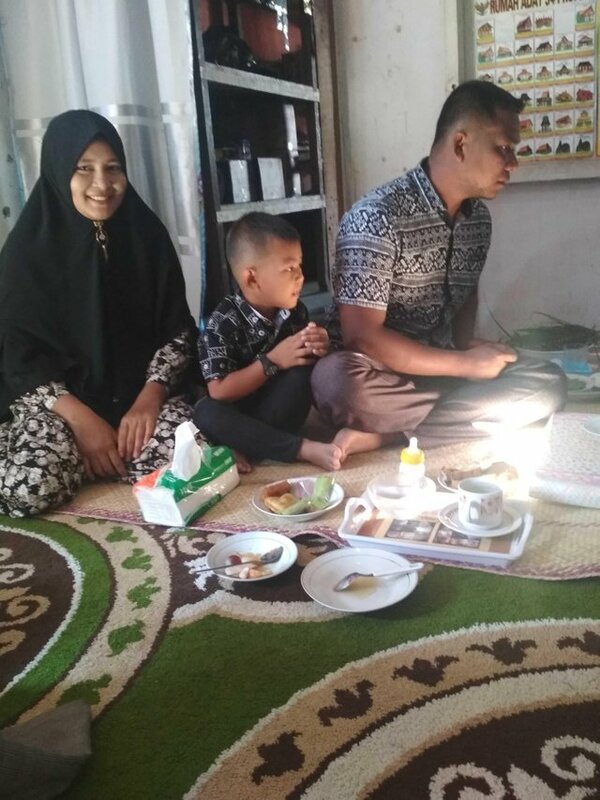 Here I only write the richness of aceh culture that is still stored and is still being used by Acehnese. Among the many cultural treasures, actually this is not a LOCAL culture but a culture that has been world wide by the ancients why not in a book that is centuries old this program is clearly written, where a newborn child is required at the age of 7 days to give him a name and slaughter a goat . 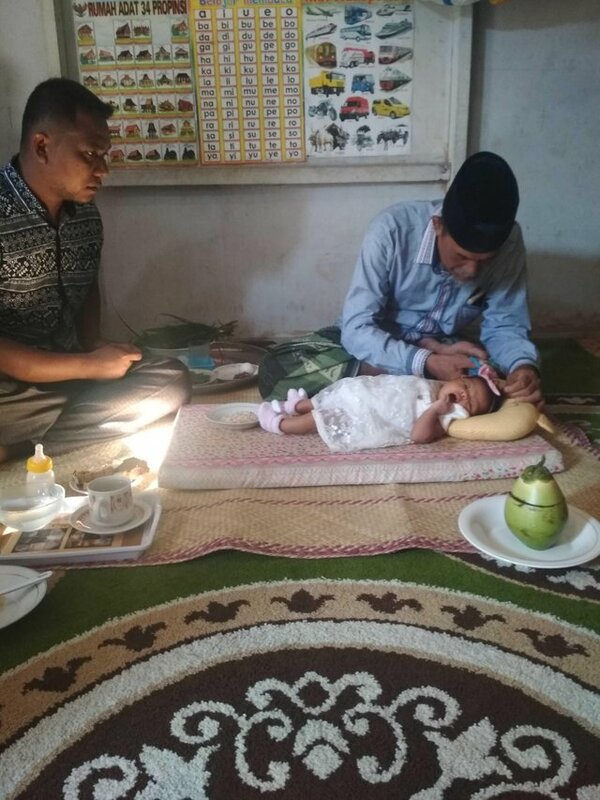 This program has been very well known by Acehnese people with PEUCICAP, peucicap is giving food to babies who taste sweet, it can be said that all kinds of foods that taste sweet are given to babies. and cut your nails or hair for the first time. Congratulations! This post has been upvoted from the communal account, @minnowsupport, by good-rudy from the Minnow Support Project. It's a witness project run by aggroed, ausbitbank, teamsteem, someguy123, neoxian, followbtcnews, and netuoso. The goal is to help Steemit grow by supporting Minnows. Please find us at the Peace, Abundance, and Liberty Network (PALnet) Discord Channel. It's a completely public and open space to all members of the Steemit community who voluntarily choose to be there.